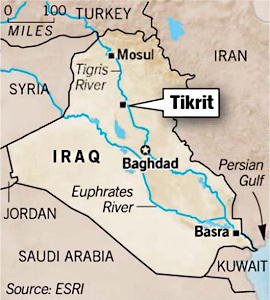 The Iraqi military, alongside thousands of Shiite militia fighters, began a large-scale offensive on Monday to retake the city of Tikrit from the Islamic State….Monday’s attack, which officials said involved more than 30,000 fighters supported by Iraqi helicopters and jets, was the boldest effort yet to recapture Tikrit and, Iraqi officials said, the largest Iraqi offensive anywhere in the country since the Islamic State took control of Mosul, Iraq’s second-largest city, in June. It was unclear if airstrikes from the American-led coalition, which has been bombing Islamic State positions in Iraq since August, were involved in the early stages of the offensive on Monday. From a military perspective, capturing Tikrit is seen as an important precursor to an operation to retake Mosul, which lies farther north. Success in Tikrit could push up the timetable for a Mosul campaign, while failure would most likely mean more delays. Magazines holding more than 10 rounds were used in 31 of the 62 mass shootings we investigated. In the shooting that injured Rep. Gabby Giffords in Tucson, Arizona, Jared Loughner emptied a 33-round magazine in 30 seconds, killing 6 and injuring 13. Inside a movie theater in Aurora, Colorado, James Holmes used 40- and 100-round magazines to injure and kill an unprecedented 70 victims. 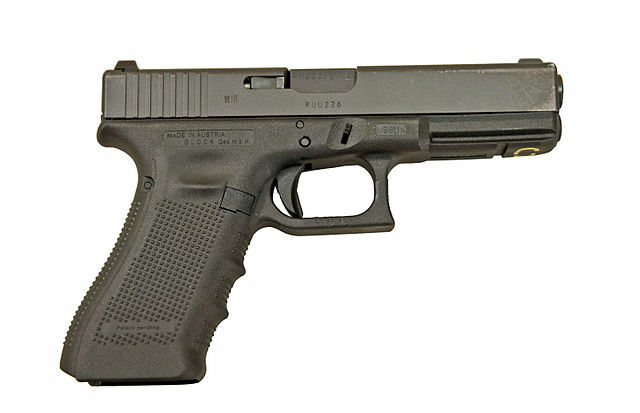 At Sandy Hook Elementary School in Newtown, Connecticut, Adam Lanza used high-capacity magazines to fire upwards of 150 bullets as he slaughtered 20 kids and 6 adults. And fewer people got the death penalty this year than in any year since ’74. There’s some encouraging news this week in the usually gloomy realm of criminal justice. 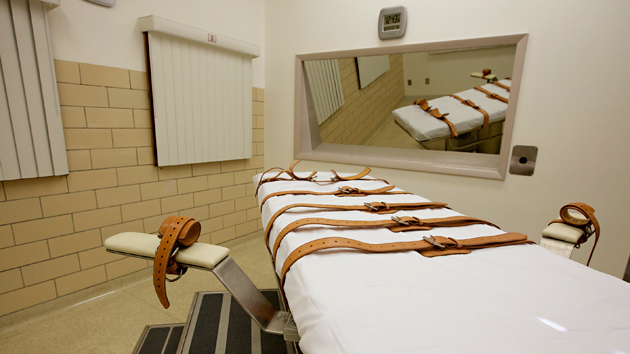 According to a new report from the Death Penalty Information Center (DPIC), there were fewer executions this year than in any year since 1994—and fewer new death sentences imposed than any year since 1974. That may be of little comfort to the family of Robert Wayne Holsey, a low-functioning man whose severely alcoholic court-appointed lawyer sealed his ultimate fate—Georgia executed him earlier this month—but the numbers are certainly dwindling. In 2012, states put 43 people to death. In 2013, the number was 39. This year, it’s down to 35. Perhaps more encouraging for foes of capital punishment: Only 72 new death sentences were imposed this year (a measure the DPIC considers a more accurate indicator of the trend). That’s a 77 percent decline since 1996, as more and more states have offered juries the option of imposing a sentence of life without the possibility of parole. Climate deniers won big in the midterms. So where do green groups go from here? To say Tuesday was a bad day for environmental groups would be an understatement. In his opening remarks at a National Press Club event recapping the election results Wednesday afternoon, League of Conservation Voters President Gene Karpinski joked that environmental groups had thought twice about even holding the event. “It wasn’t the best night for us,” he said. Environmental groups are mourning the loss of several key allies in the Senate, such as North Carolina Democrat Kay Hagan and Colorado Democrat Mark Udall. And they’re looking at a Senate that is going to be a lot more hostile to their agenda: With Republicans in control, the upper chamber will likely seek to undo many of the actions that the Obama administration has taken to address climate change and other environmental threats. Republican leaders have made it very clear that a top priority is to pass legislation that would force approval of the Keystone XL pipeline. Environmental groups have urged President Barack Obama to reject the pipeline, and are holding onto the hope that he’d veto any such measure that comes to his desk. There are other concerns, like the fact that Sen. James Inhofe (R-Okla.), a guy who wrote a book saying climate change was a giant hoax, is poised to take control of the Environment and Public Works Committee, the Senate’s most powerful environmental panel. 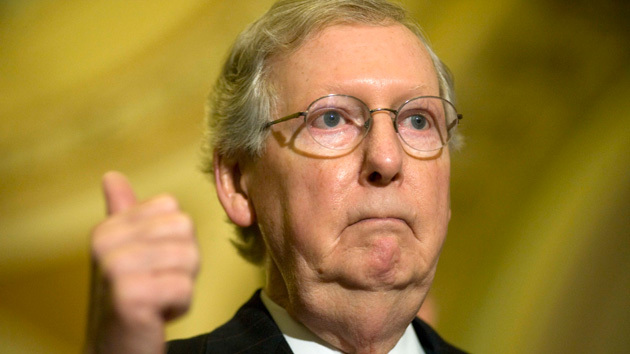 Control of the Senate could hinge on a few crucial court battles over voting rights. 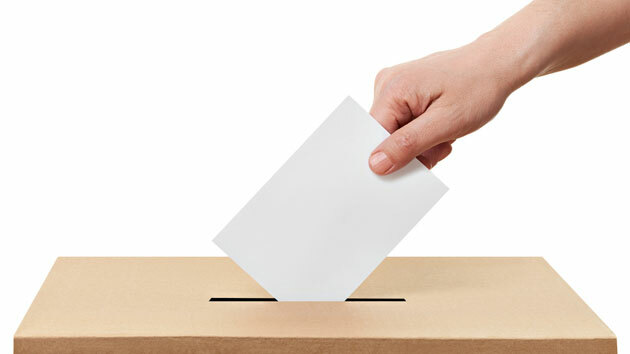 As candidates across the country are kicking their get-out-the-vote efforts into high gear, many states are feverishly litigating to defend newly implemented voting restrictions that could prevent many voters from casting a ballot. The outcomes of those cases could shape critical races—and even influence which party wins control of the US Senate.